By inserting the Mouthpiece – fitted around your existing orthodontics – and turning on the Activator for 20 minutes every day, AcceleDent Aura can speed up tooth movement by using SoftPulse Technology®. Faster tooth movement may decrease the duration of your orthodontic treatment and can even help to make your orthodontics more comfortable. Yes. AcceleDent with SoftPulse Technology® has been demonstrated safe and reliable in U.S. clinical trials. 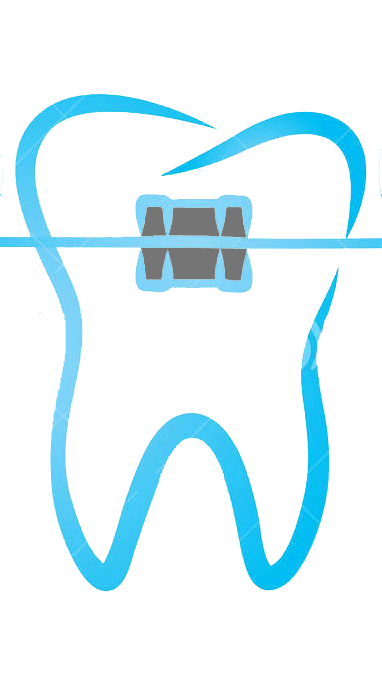 Your orthodontics work on their own by moving your teeth in specific directions. AcceleDent Aura uses SoftPulse Technology® to generate small vibrations, or micropulses, enhancing the movements directed by your orthodontics, allowing for faster tooth movement. Bite pressure on the Mouthpiece should be just firm enough to hold AcceleDent Aura in place without using your hands. Avoid biting forcibly on the Mouthpiece as that may cause excessive wear. Can I try to wear AcceleDent Aura while I am sleeping? No. It is not recommended that AcceleDent Aura be used while sleeping. Can I wear my AcceleDent Aura when it is charging or connected to a computer? No, do not wear your AcceleDent Aura when it is charging or connected to a computer. How often does AcceleDent Aura need to be recharged? The Activator should be recharged every three days. What is the best way to clean AcceleDent Aura? The Mouthpiece should first be disconnected from the Activator and then rinsed well with lukewarm water after each use. You may occasionally use a soft liquid dishwashing detergent, a mild soap, or toothpaste to gently brush the Mouthpiece. The Activator can be wiped with a soft cloth as necessary. It is recommended that you allow AcceleDent Aura to air dry before being stored in the Travel Case. Do not place the Mouthpiece or the Activator in a dishwasher as this will void the warranty and could cause damage to the product. No. 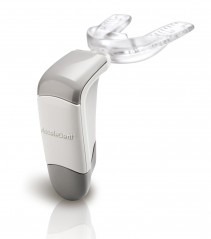 AcceleDent Aura is a FDA cleared, single-user prescription device. Sharing the AcceleDent Aura and/or the Mouthpiece is prohibited. Your orthodontist prescribed AcceleDent Aura for your use only, based upon your unique orthodontic treatment plan. Use of AcceleDent Aura without the supervision and direction of an orthodontist may result in adverse unintended consequences. What should I do with my AcceleDent Aura once treatment is finished? You should dispose of your AcceleDent Aura as you would with any other device with a rechargeable battery. Reference the “Disposal” section of the Directions for Use manual for further details.